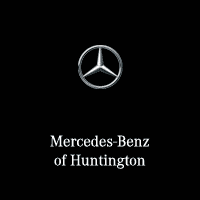 As many people know, its very important to keep up with the maintenance on your Mercedes-Benz vehicle in order for it to run smoothly and efficiently for many years to come on the Huntington, NY roads. However, what is considered regular maintenance and when it is due can be very confusing for owners. To further help Long Island Mercedes-Benz owners be more educated about their Mercedes-Benz vehicles, we have laid out exactly what each maintenance is and when it should be done! First off, it is very important to note that scheduled maintenance for Mercedes-Benz vehicles goes in increments of 10,000 miles. Simply put, if you have put 10,000 miles you are due for maintenance. After you’ve reached 20,000 miles you are due for maintenance again, and so on. However, each 10,000 mile maintenance is different, therefore here is what maintenance you would need done for the next 40,000 miles of your vehicle. Each 10,000 maintenance is considered a Mercedes-Benz Service A, and every 20,000 maintenance is considered a Service B. 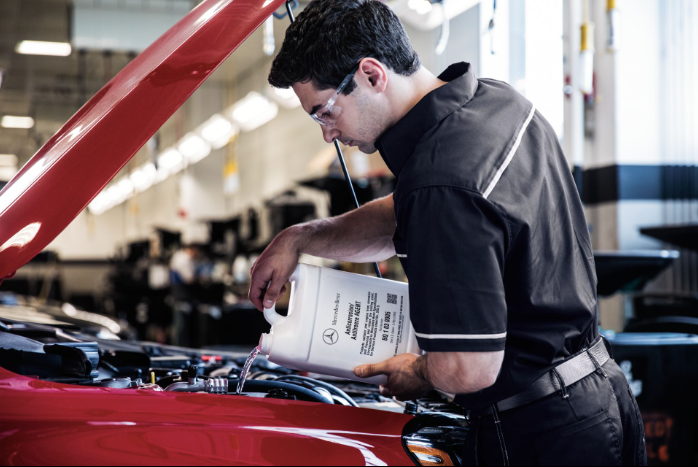 Let us help you keep up with the maintenance on your Mercedes-Benz. 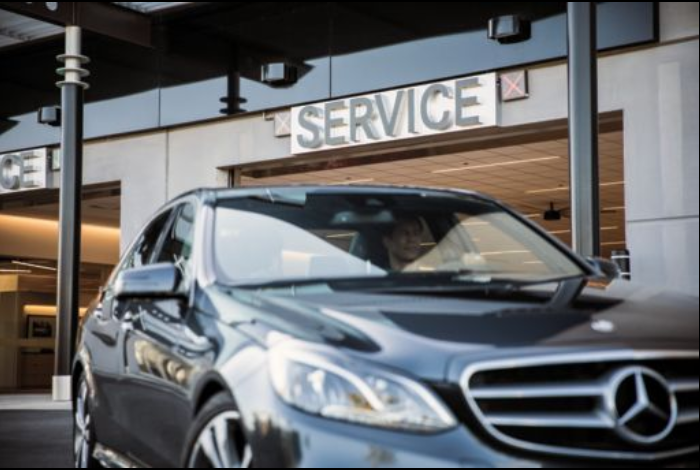 Our Service Center is filled with amenities such as a luxurious customer lounge, extensive loaner fleet, shuttle service, Starbucks coffee, and much more! 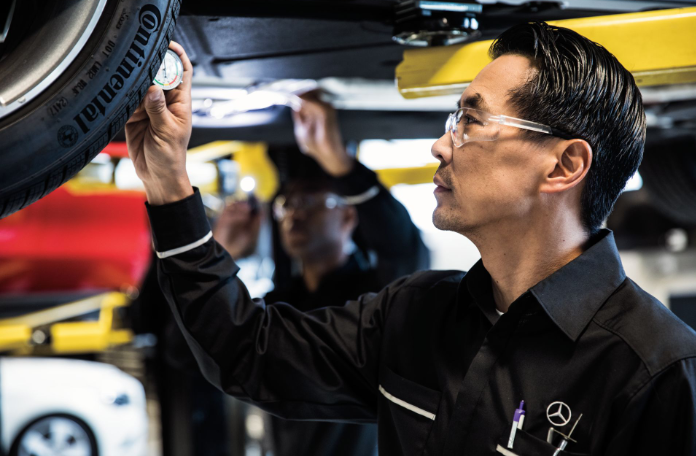 Not to mention, we have Mercedes-Benz Certified Service staff ready to assist you with anything you may need. Give us a call at 855-777-9693 to make your next appointment or make your appointment on our online appointment scheduler! 0 comment(s) so far on Mercedes-Benz Maintenance Explained! When Should You Maintain Your Mercedes-Benz?